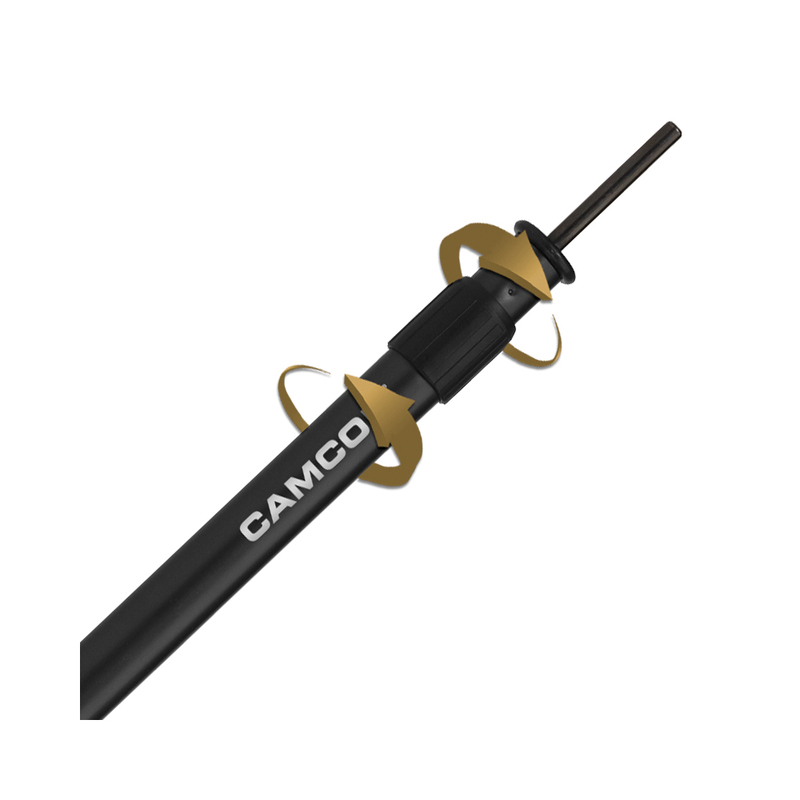 The Camcon Twist Lock Extending Shelter Pole is made out of durable lightweight aluminum. 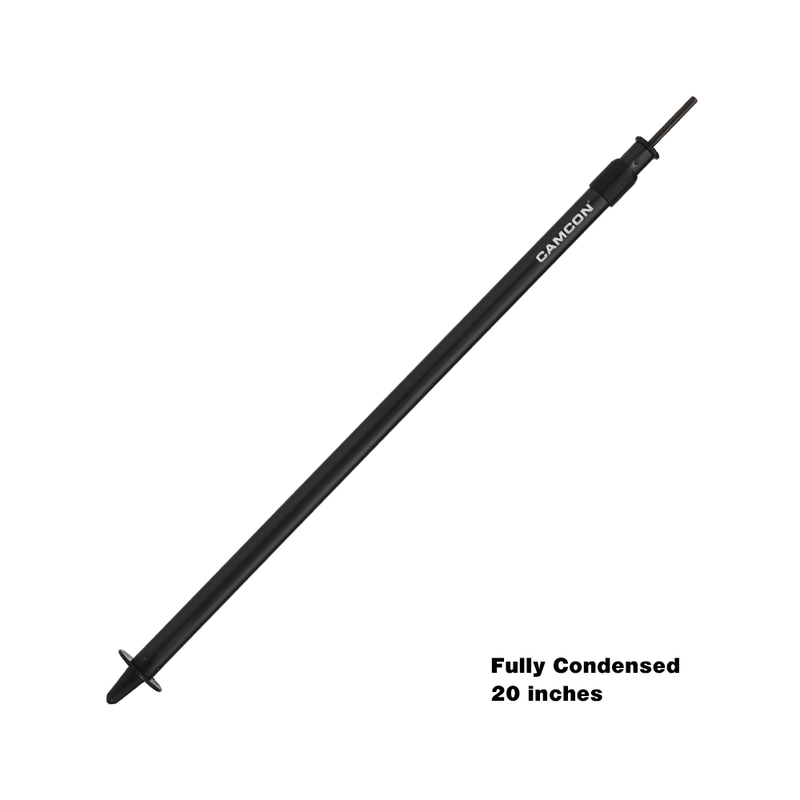 It is a two section telescoping configuration that can extend from 20 to 35 inches and has a simple twist lock mechanism. 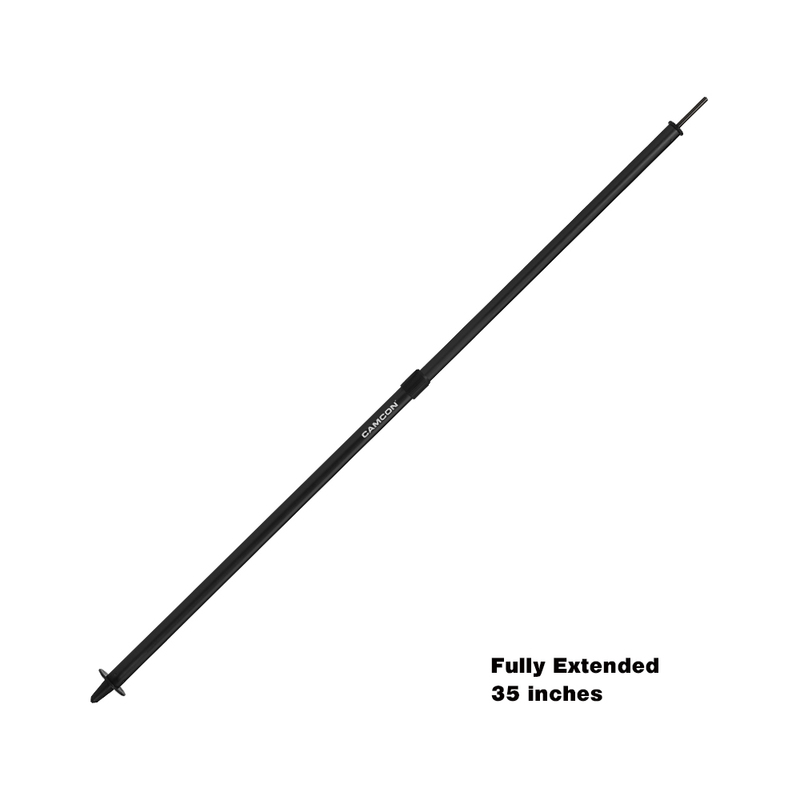 Use it with shelters or tarps, great for backpacking, camping, bushcraft, hunting, etc. With its impressive weight of only 6 ounces there's no reason anyone should do without it.